"... the drama in these songs is internal, and all the more riveting ..."
"... there are many highlights ... These songs where he explores the rich heritage of his past, reveal an artist in complete control of his arsenal." 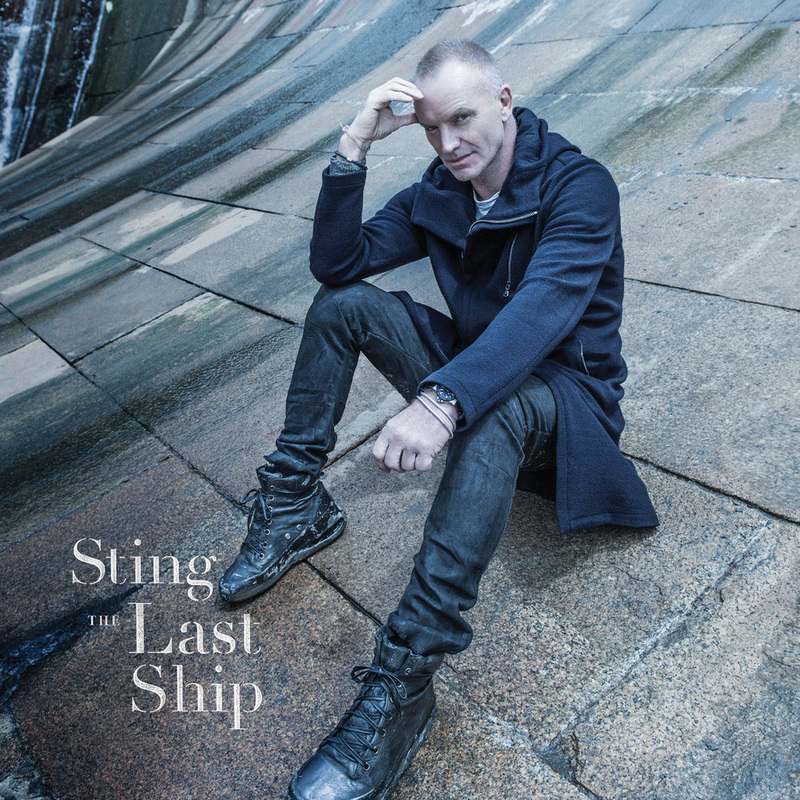 The Last Ship is the 14th studio album by world-renowned musician and 16-time Grammy Award winner Sting and his first full-length album of original material in 10 years. The Last Ship is inspired by Sting’s musical of the same name which premieres on Broadway in late 2014. It explores the central themes of homecoming and self-discovery, drawing upon his memories of growing up in the shadow of the Swan Hunters shipyard in Wallsend in northeast England. Recorded and Mixed in Analog and 48 kHz / 24-bit, mastered in 96 kHz / 24-bit. Recorded and Mixed at: MSR Studios, NYC; Steerpike Studios, UK; Abbey Road Studios, London; The Beach, Newcastle Upon Tyne and Downtown Studios, NYC.